Michigan Audubon is governed by a volunteer Board of Directors who serve to support and advance the mission of the organization—connecting birds and people for the benefit of both through conservation, education, and research efforts in the state of Michigan. As a group, board members meet 4-6 times a year to provide organizational leadership (via policy governance) by developing and reviewing board policies, communicating with the executive director, and monitoring the organization’s finances. As individuals, board members represent Michigan Audubon in the community by sharing the organization’s goals and successes with others, helping to cultivate relationships that will bolster our endeavors to help birds and protect their habitat, and leading by example through bird-friendly choices. As a statewide organization, Michigan Audubon aims to represent a broad range of locations through board member participation and embraces a diverse set of skills to lend support to our mission. If you are interested in joining a passionate group of people with a common goal or would like to learn more about what serving on the board entails, please contact boardchair@michiganaudubon.org. Natasha Koss (Board Co-Chair) received both a Bachelor’s and Master’s degree from Northern Michigan University in wildlife biology. This led her to several biological tech positions with Pictured Rocks National Lakeshore and Hiawatha National Forest. Following her passion for conservation, Natasha traveled to Northwest Lower Michigan to work as an environmental consultant in the Traverse City area. Natasha’s passion for nonprofit work fully launched when she was hired as a fundraiser for the Leelanau Conservancy to protect some of the region’s most sensitive habitats. As a committed advocate for the Great Lakes, Natasha landed in Marquette with the Superior Watershed Partnership fundraising and managing a variety of watershed protection and energy projects. Also during this time, Natasha sat on Marquette’s Planning Commission and served on the Board of Directors for Michigan Audubon. Currently, Natasha helps small businesses start and grow as a fundraiser for nonprofit Northern Initiatives and sits on the Marquette Chamber of Commerce and Presque Isle Park Advisory Committee. Most days, Natasha can be found fully unplugged either trail running, mountain biking, or skiing with friends, husband Matt or daughter Elsa (and almost always with dog Marty) on a section of nearly 100 miles of single track trails in Marquette County. 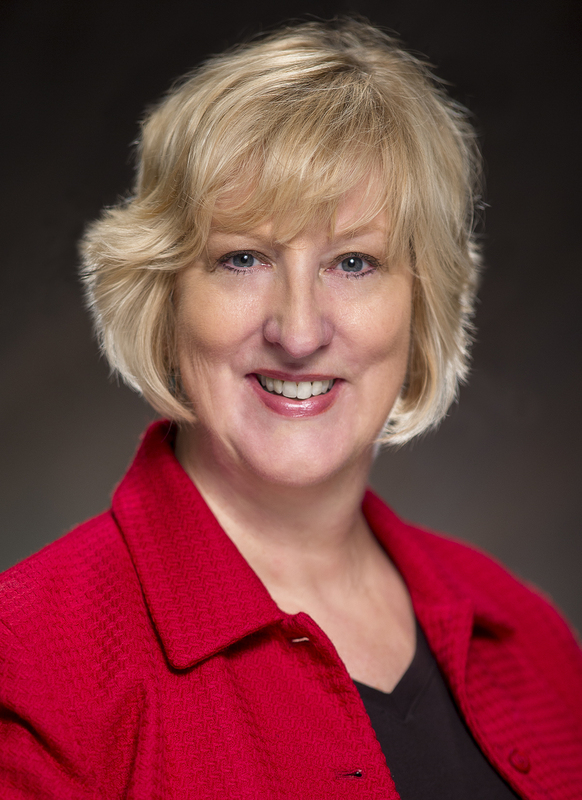 Anne Brasie (Board Co-Chair) has been on our Board since 2014. 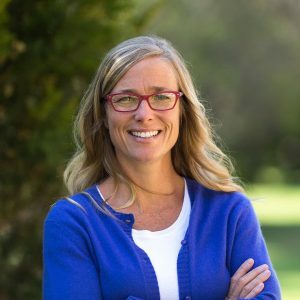 She has worked in nonprofit marketing, management and fundraising for more than twenty years, including positions in regional and national water quality and land protection agencies. 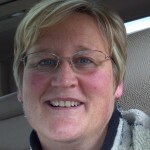 Penny Meints (Board Treasurer) is Manager of IT and Payroll Services for Warmels & Comstock, PLLC in East Lansing. She has a long history with Michigan Audubon. She volunteered and worked in the Michigan Audubon office when it was located in the Kalamazoo Nature Center, led a few field trips for campouts, and served on the Board years ago. 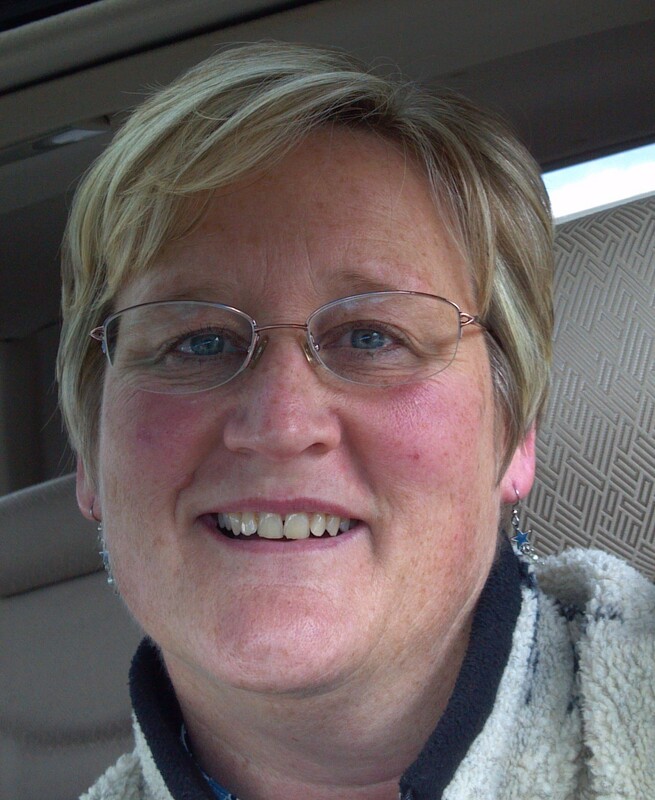 Penny lives in the DeWitt area and loves birding, botanizing and travelling Michigan. Mike Bishop is a professor in the Biology department at Alma College and the director of the Alma College Bird Observatory. 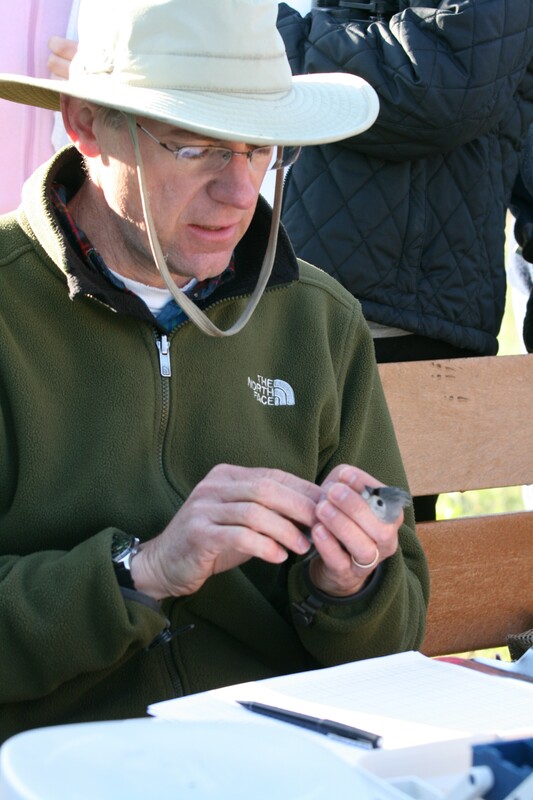 Mike has been on and off of the Whitefish Point Bird Observatory board since 1998. Mike is also on the board of Michigan Birds and Natural History as the peer-review editor and MA Board Liaison. Aside from birds, Mike has no other interests. 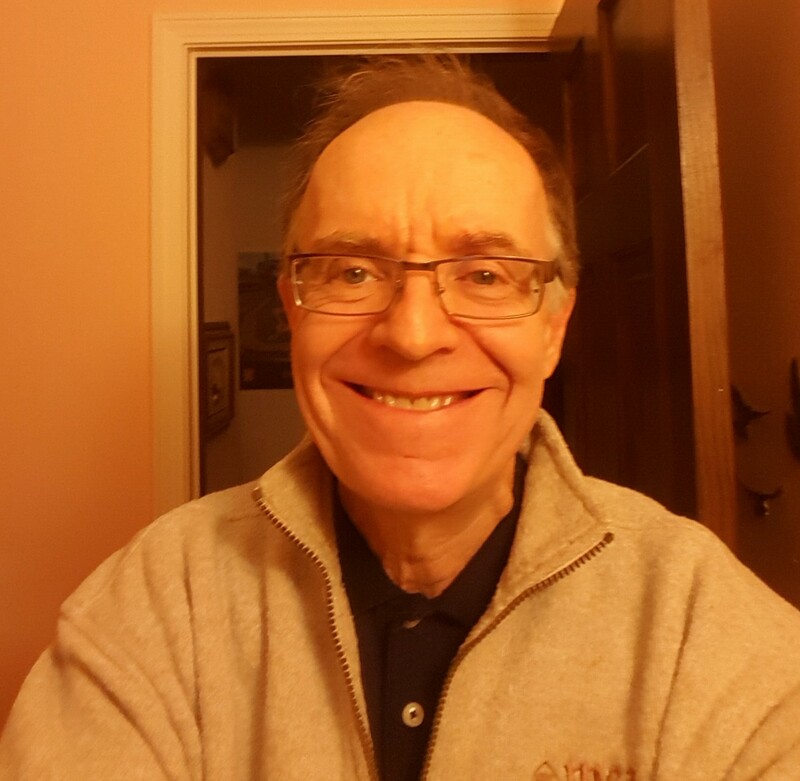 Rich Bailhe (Board Secretary) was elected to the in Board in 2014. He has worked in public schools his entire career in various capacities. He began as an upper elementary teacher, got involved in union advocacy, and then became a labor relations consultant. He has represented school boards working for the Michigan Association of School Boards and unions working for the Michigan Education Association. Currently retired, Rich has a wide variety of interests, passions, and hobbies with birding being one that he discovered in the last few years. He loves spending time with his 3 children, Ben, Monique, and Mitch. Diane Dupuis draws on more than 15 years of experience in nonprofit administration, with communications and fundraising leadership at arts education and environmental organizations throughout Michigan. Currently Development Director at Legacy Land Conservancy in Ann Arbor, Diane enjoys hiking, paddling, cross-country skiing, and keeping a sharp eye out for buffleheads, cedar waxwings, and black-crowned night herons. 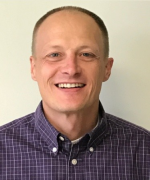 A Michigan native, Derrick Kooistra grew up exploring the rural landscapes of Newaygo County and currently lives in Grand Rapids where he oversees Operations and Technology at Mercantile Bank of Michigan. In addition to birding, Derrick also enjoys natural history, hiking, and gardening. 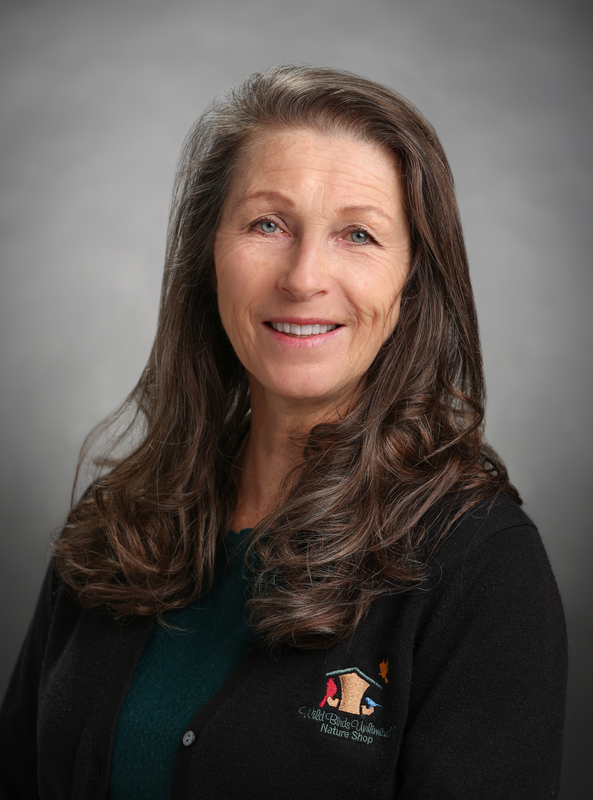 Rosann Kovalcik has been on our board since 2013. She has owned Wild Birds Unlimited of Grosse Pointe Woods for 25 years, where she “Brings People & Nature Together”. During that time, Rosann has been bringing birds into people’s lives outside her store through bird walks, donations of bird feeding supplies to nature centers, and through presenting a variety of programs geared towards attracting birds and creating backyard bird habitat. Aside from birding, Rosann enjoys camping, kayaking and spending time with her family.